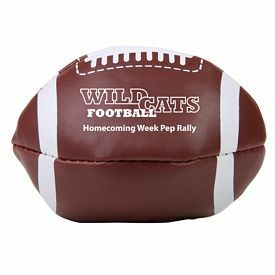 The promotional football stress ball is an amazing customized stress reliever. 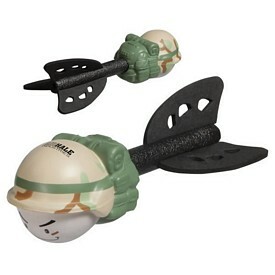 The foam stress balls have been hand crafted from polyurethane. 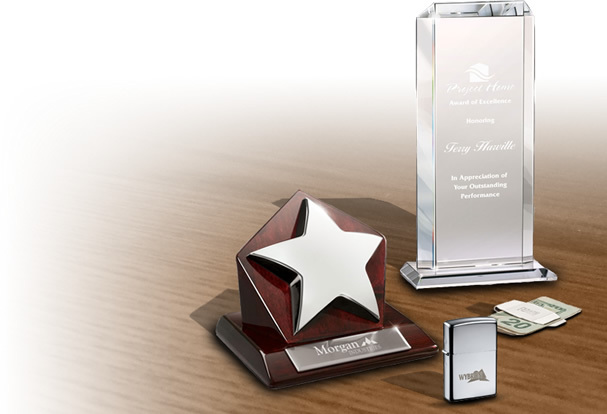 You will get the custom stress relievers in many colors such as black, white, gold, purple, brown, black, yellow, orange, red, burgundy and many others according to your preference. 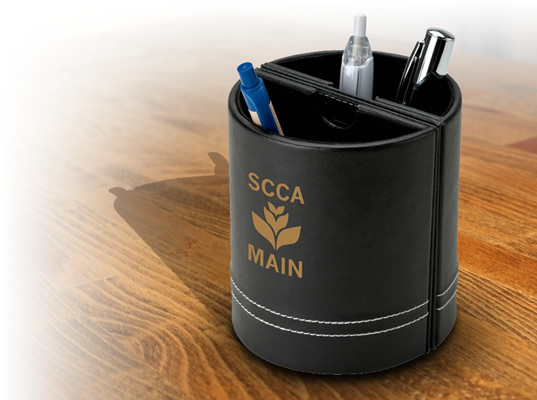 You can get a two color imprint or stick to our one color free logo imprint to promote your business among the customers. 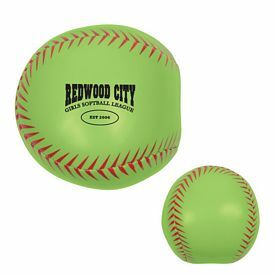 We provide you with promotional ball giveaways customized with your business logo so that you can advertise your company better. 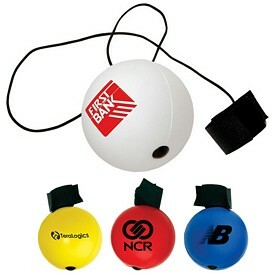 The custom Round Stress balls are an excellent giveaway for any business. 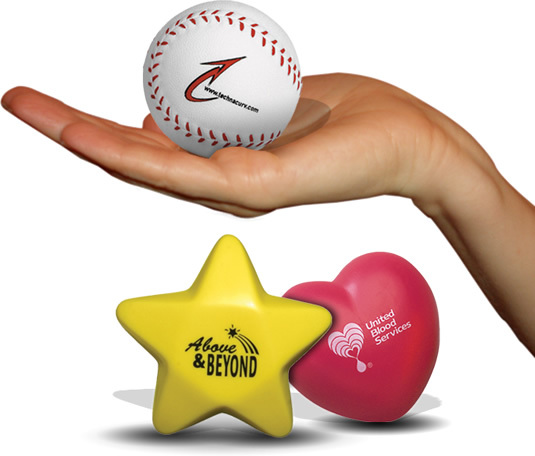 The promotional stress balls are made of handcrafted polyurethane. 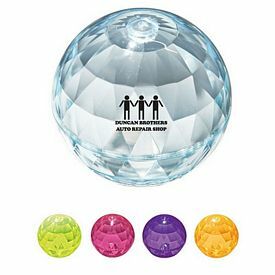 The branded Hi Bounce Diamond ball is a unique customized ball with company color logo that can keep your customers entertained. 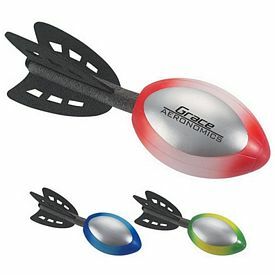 There are many captivating colors like purple, lime green, orange, fuchsia, and light blue. 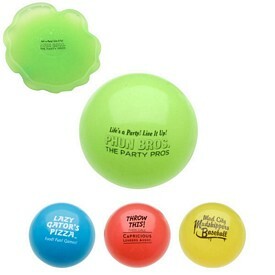 Free 24 hour rush service is available on the customized stress balls. 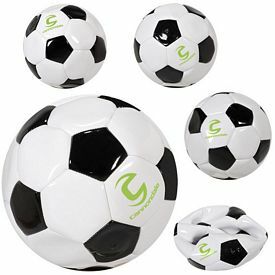 We have a varied range of promotional balls and toys. 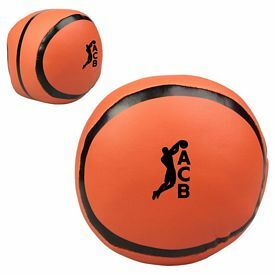 One of the most prominent promotional outdoor products is the large 5 inch diameter customized basketball. 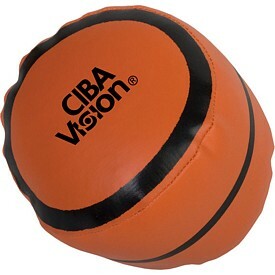 The promotional basketball is made of PU foam and is orange like any traditional basketball. 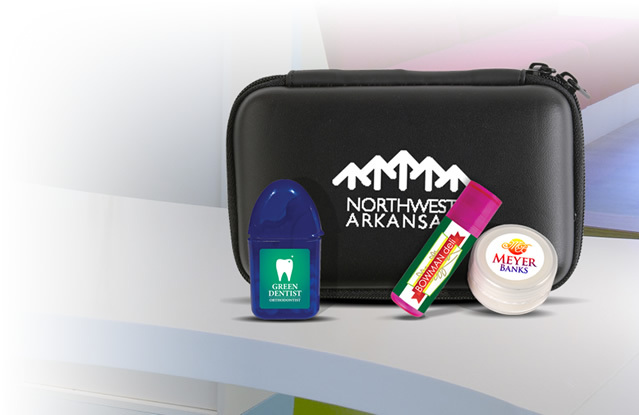 We will attach a color logo imprint and charge no set-up fees. 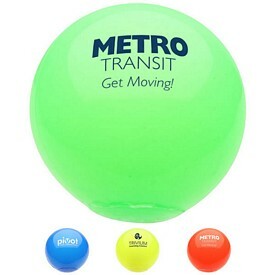 The promo stress ball will be produced with free 24 hour rush service. 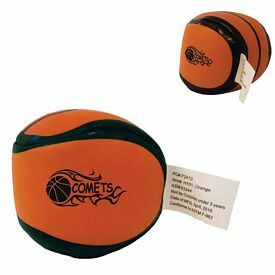 Customized Soft Touch basketballs can serve as promotional ball giveaways. 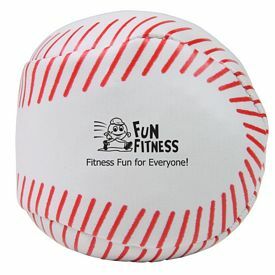 The squeezable 4 inch stuffed ball has a vinyl surface. 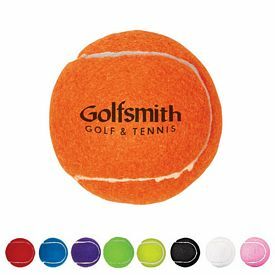 It is orange with black highlights. 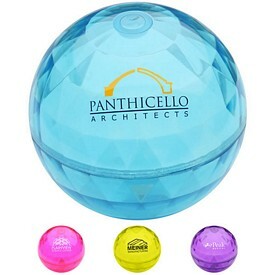 If you are the owner of a finance company or your company is affected by the stock market changes then the promotional Dollar Bill Financial Themed Pillow ball is a great marketing idea. 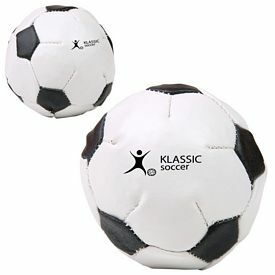 The soft foam balls can be tossed around easily. 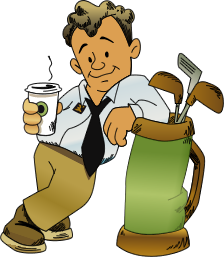 The vinyl exterior has a financial themed stock-art resembling a dollar bill. 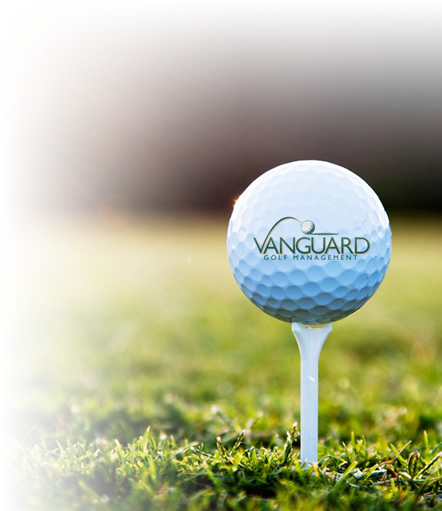 We will provide free 24 hour rush service on the custom dollar ball. 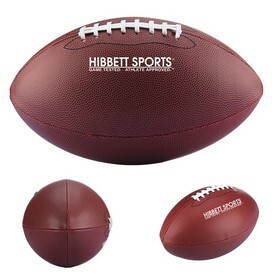 Our promotional outdoor products include a custom football kickball. 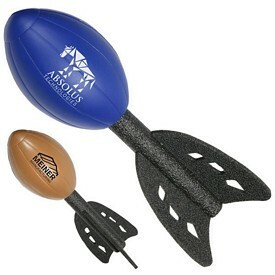 The branded football kickball is more of a promotional toy. 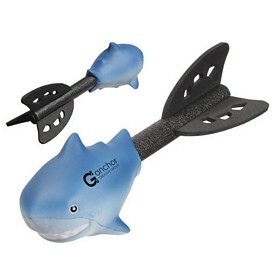 You will get it in the color combination of brown and white and many other colors. 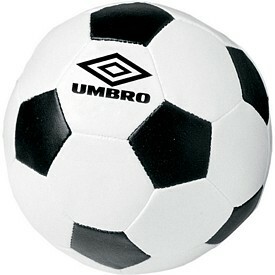 We will do a one color imprint on the kickball. 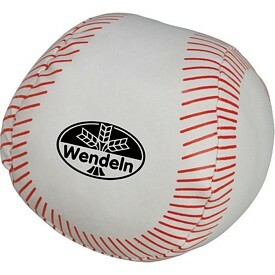 Ink coverage may vary because the customized ball is handmade. 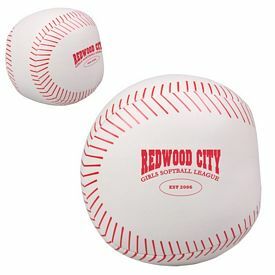 The promo soft touch baseball is a squeezable 4 inch stuffed ball. 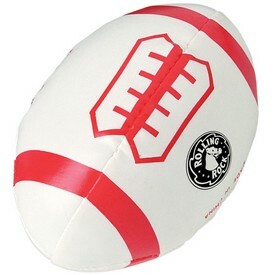 The surface is soft vinyl and is colored white with red accents. 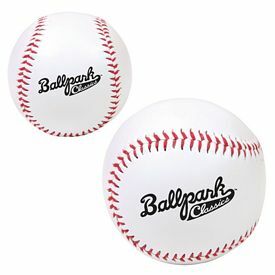 Free 24 hour service is available on the custom baseball. 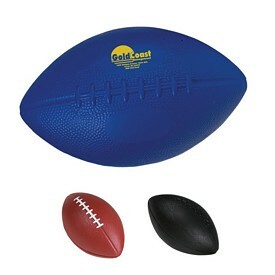 Our large customized football falls into the category of promotional outdoor products. 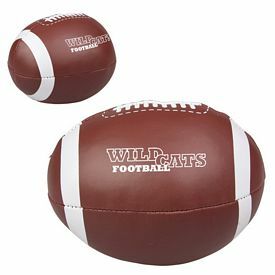 The large football is made of PU foam and is available in colors like green, red, blue, black with matching lace or brown with matching lace. 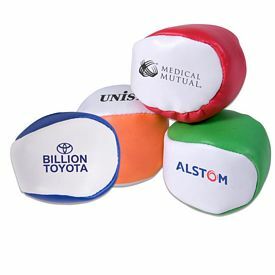 Among various promotional balls and toys, the inflatable vinyl flex ball can give instant recognition to your brand. 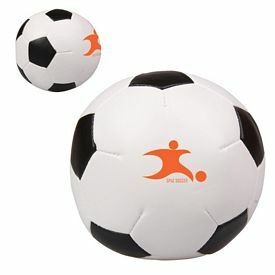 You can adjust the size and pressure of the ball by adding or reducing air. 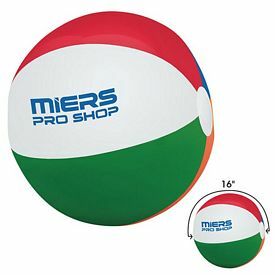 The custom vinyl flex ball is obtainable in blue and red color. 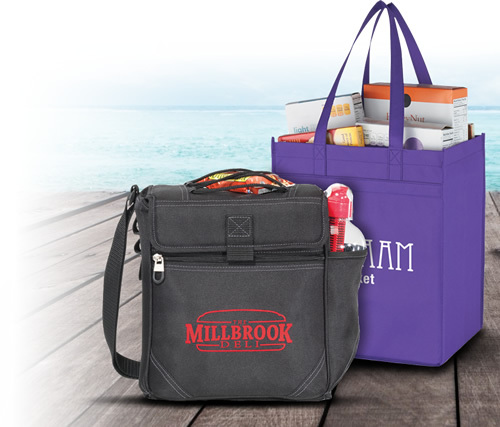 We will do a free color logo imprint and free artwork eproof. 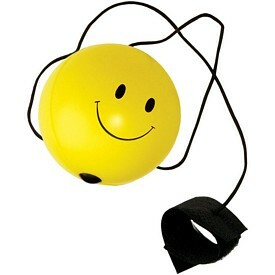 The promotional Juggle Kickball is a wonderful way of promoting your company services. 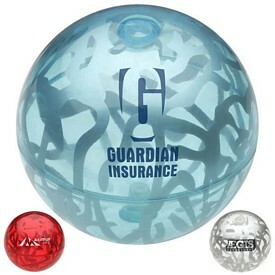 You can order the customized ball giveaways in blue or in a combination of red, white, and blue color.